Still, Payback was largely a good show. We now have both Shane McMahon and Stephanie McMahon as our resident authority figures. That’s fair enough, I suppose. What’s more, the path to Summerslam seems pretty clear. Shane and Stephanie get fed up with each other, so Stephanie brings Triple H in to fight her brother for full control of Raw. That gives them a long time to tell this story, and it gives us a much-needed break from having Triple H on TV. 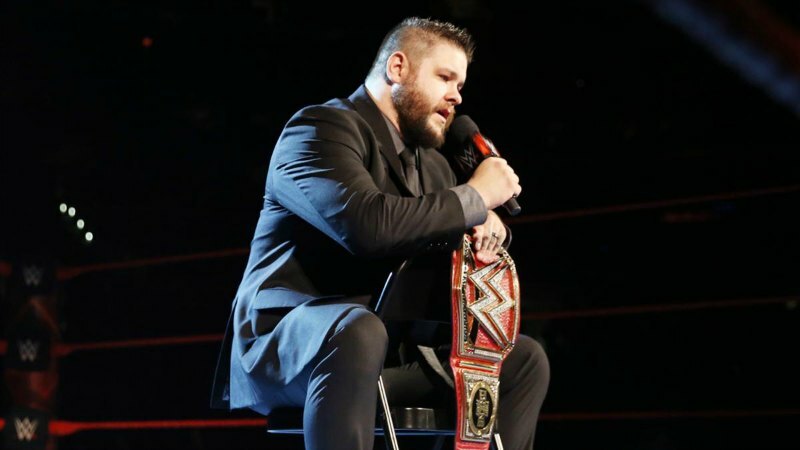 Kevin Owens vs. Cesaro erupts into chaos as The Miz gets involved. Sami Zayn looks for revenge on Owens. Nice energetic opening match. But the most important element here? The emphasis on the Intercontinental Title. All four of these guys want it, and they’re all capable of having matches worthy of it. My guess is we get a fatal fourway at Extreme Rules. Tyler Breeze def. Goldust. I’ve lost track of what’s happening in this Goldust/R-Truth story. First Goldust wanted to be Truth’s tag partner, then Truth wanted to be Goldust’s tag partner, now they’re bickering like exes. If any two guys in this segment should be a tag team, it’s Breeze and Fandango. Then they’d consistently have something to do. The New Day, The Vaudevillains, and The Dudley Boyz share a ring before Colin Cassaday crashes things. An eight-man tag erupts between the babyfaces and the heels. First and foremost, that injury Enzo suffered at Payback was brutal. Every time I see the clip I cringe. It’s no wonder he got a concussion. On the upside, he’ll get a huge pop when he gets back. The Vaudvillains got off some good one-liners in the promo segment. “A real man would have gotten back up,” and then later we had “We made Enzo the realest guy in the emergency room.” I sometimes worry about how long Simon Gotch and Aiden English have before this gimmick degenerates into bad comedy. But they came off very cruel and callous here. That’s a very important ingredient in terms of them being taken seriously as a threat to the titles, and possibly as champions. 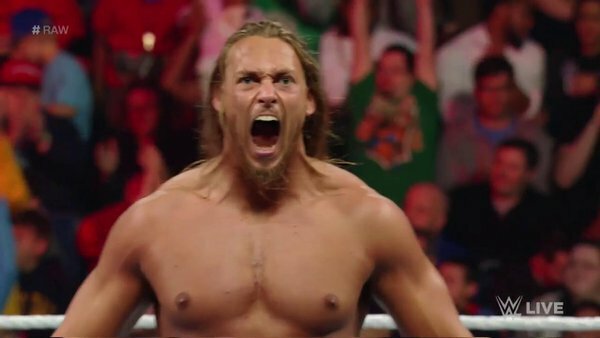 Big Cass did well in his first solo outing on the mic (on the main roster, that is). I can see that being really intimidating for someone who hasn’t’ been in front of a national audience that long. But he was playing off something very real, and the crowd was into him. He got a great hot tag too, and even got the pin! Aside from Cass getting to shine on his own, the best part of this match was when Bubba got in the ring with Xavier Woods, and was actually teaching Gotch and English how to beat somebody up. I’m so anxious to see Bubba and Enzo go back and forth on the mic. They could really make some magic. Emma def. Becky Lynch. 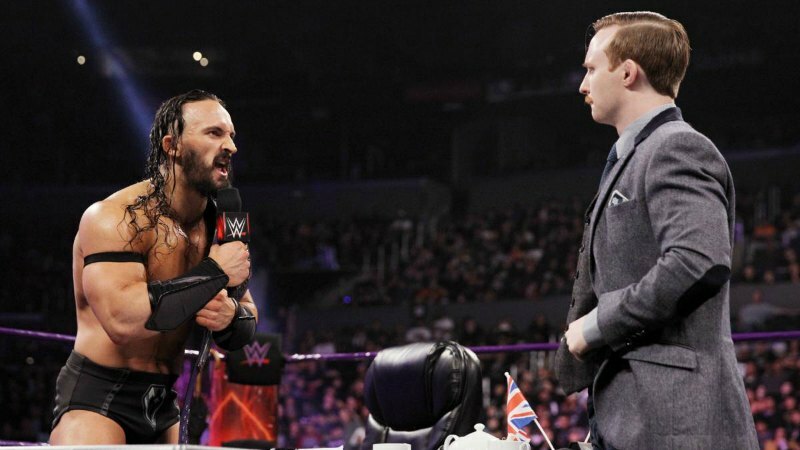 I wish these two could have had a chance to wrestle at Payback, or at least on the pre-show. This was a really solid match. Not great, but solid. That being said, the thumb to the eye at the end was really weak looking. Emma really needs an acting coach. Stephanie McMahon is a guest on The Ambrose Asylum, and reinstates Chris Jericho as host of The Highlight Reel. Rusev wins a battle royal royal to become the top contender to the US Title. Titus O’Neil returns to action. Kalisto should not have been out there on commentary. He came off nervous. He’d have been fine just sitting out there by the time keeper. No need to have him out there saying white meat babyface stuff. Titus’ in-ring return was about what I expected it to be. Not really a big deal. They could have made a story out of it, but nope. I had Baron Corbin pegged to win this thing after losing to Dolph Ziggler at Payback. I was really surprised to see Ziggler win. But it was a pleasant surprise. Not every rookie needs to go on this big winning streak when they debut. I mean, logically they are rookies. It makes sense that they’d be bested at times by established main roster guys. But that doesn’t mean they can’t get over. I like the idea that a savvy veteran like Ziggler managed to pull out a win against the powerful rookie. I’ll give Sheamus, Alberto Del Rio, Rusev, and Zack Ryder credit. In the final moments of that match, they had me believing that Ryder could win. They created some really nice tension. I’m pleased to see Rusev and Lana back together on television. They’re a good combo. 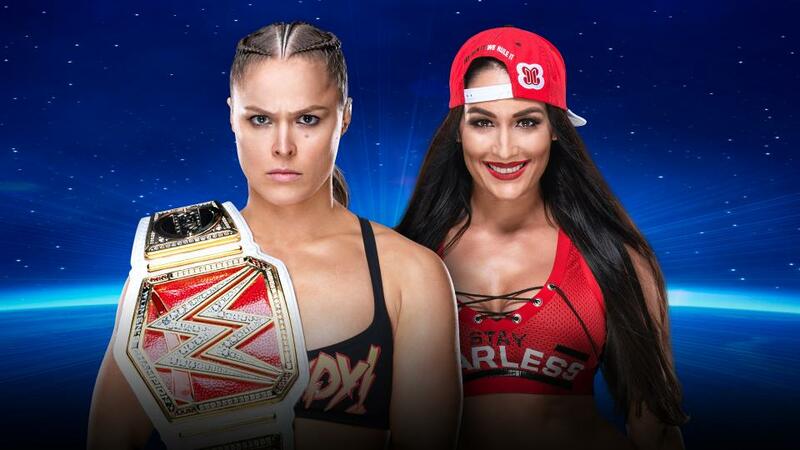 So long as this doesn’t turn into a love triangle story with Kalisto, this should be decent at the very least. Charlotte and Ric Flair interview referee Charles Robinson about the so-called “Chicago Screw Job.” Natalya takes out both father and daughter. 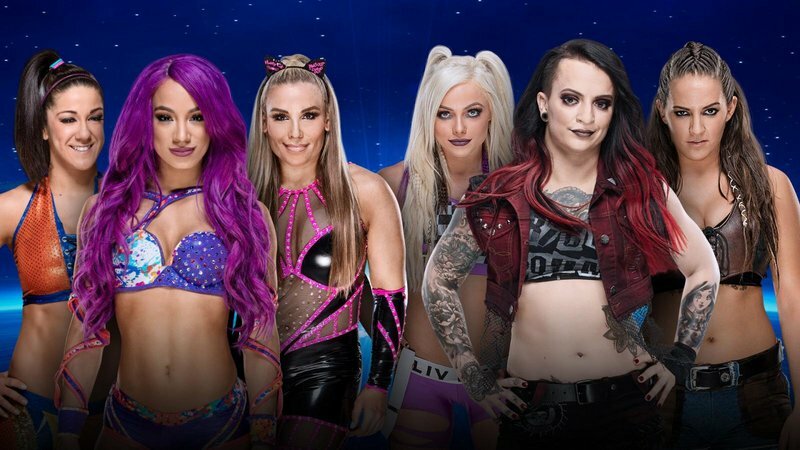 Charlotte and Nattie to wrestle in a submission match at Extreme Rules. It’s interesting when and how WWE conveniently pays attention to continuity and logic. Shane McMahon is in control of Raw for weeks after Wrestlemania, and yet WWE remembers Charles Robinson’s “Little Naitch” stuff from WCW. By the way, was that Madusa in that clip from Slamboree 1999? I’d forgotten just how chiseled she was. It was disappointing to see WWE once again rehash the Montreal Screwjob at Payback. 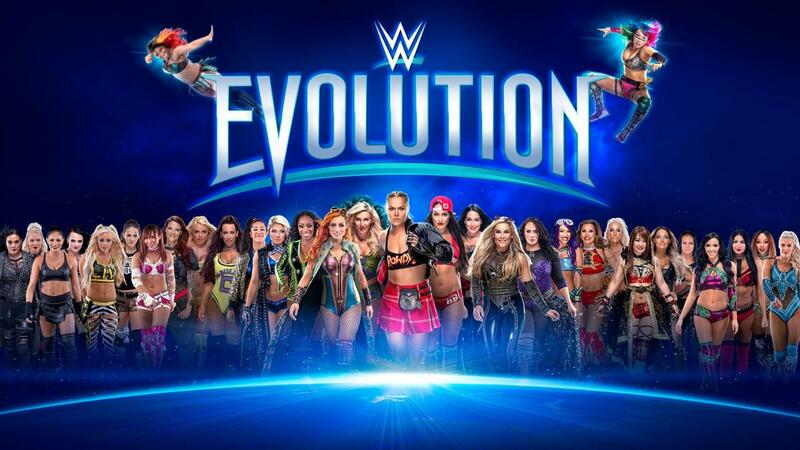 But it’s worth it to have Natalya getting the spotlight like this. 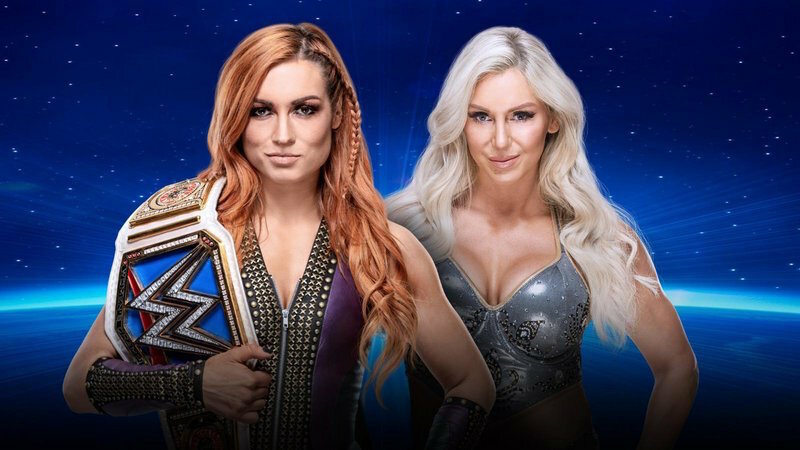 She and Charlotte should have a good match at Extreme Rules, though I still don’t see her taking the title. AJ Styles, Karl Anderson & Luke Gallows def. 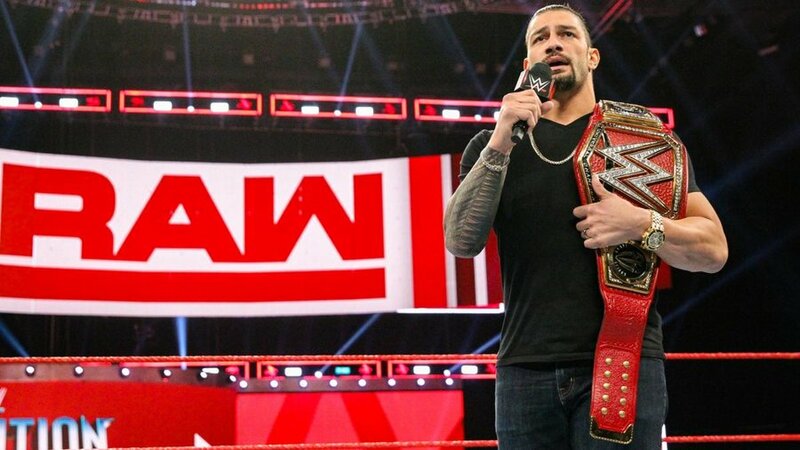 Roman Reigns & The Usos. Early in the show, JBL said something to the effect of “the club is back together!” It feels like everybody wants so badly to say “Bullet Club,” but they just won’t let them. I expect Anderson and Gallows to turn on Styles at Extreme Rules. It looks like they wanted to further establish the friendship between the three before pulling the trigger. Styles came off looking like a great babyface when he refused to use the chair on Roman Reigns. 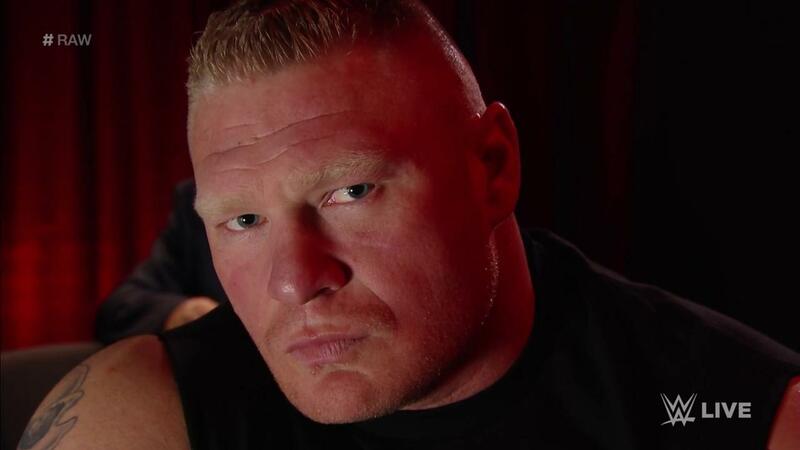 As for the possibility of Reigns turning heel and siding with Anderson & Gallows, I’ve given up. It’s just doesn’t seem to be in the cards. By the way, how about AJ Styles being booked on Sports Center tomorrow? Who’d have thought we’d see the day? 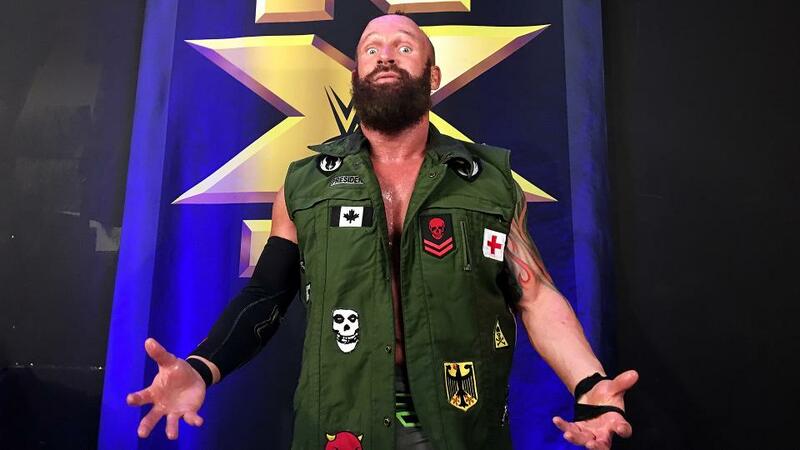 Eric Young debuts with NXT. I was surprised to see Young wrestling for NXT before Bobby Roode. But either way, it’s nice to see him get the opportunity. I’m not sure where exactly he fits in on the NXT roster, but Iwe’ll find out sooner than later. This entry was posted in Wrestling and tagged Aiden English, AJ Styles, Ambrose Asylum, Baron Corbin, Becky Lynch, Big Cass, Bobby Roode, Bubba Ray Dudley, Bullet Club, Cesaro, Charles Robinson, Charlotte Flair, Chris Jericho, Dean Ambrose, Dolph Ziggler, Emma (WWE), Enzo & Cass, Enzo Amore, Eric Young, Fandango, Goldust, Kalisto, Karl Anderson, Kevin Owens, Lana (WWE), Luke Gallows, Madusa (wrestler), Montreal Screwjob, Natalya (WWE), NXT, pro wrestling, professional wrestling, R-Truth, Ric Flair, Roman Reigns, Roman Reigns heel turn, Rusev, Sami Zayn, Simon Gotch, Stephanie McMahon, The Dudley Boyz, The Miz, The New Day, The Usos, The Vaudevillains, TNA Wrestling, Triple H, Tyler Breeze, WWE, WWE Extreme Rules, WWE Extreme Rules 2016, WWE Monday Night Raw, WWE Payback, WWE Payback 2016, WWE Payback results, WWE Raw results, Zack Ryder on 05/02/2016 by primaryignition.